The drawing will be held on Saturday May 11, 2019. You may make donations anytime between now and then. 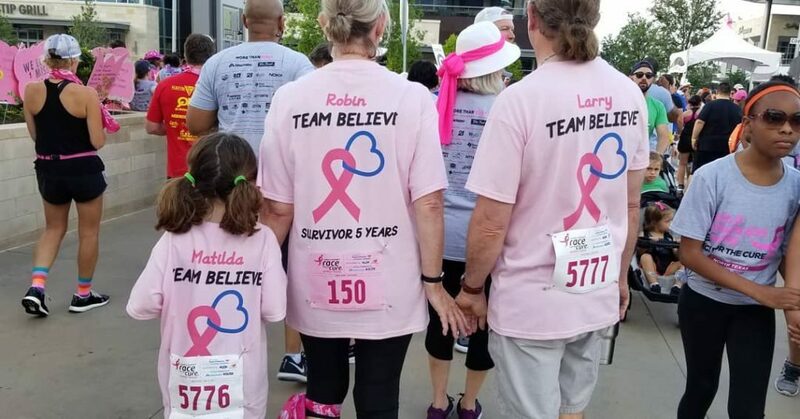 Please use your name on the Komen page, that way I can have a record of your donation and accurately manage your tickets . Thank you so much! 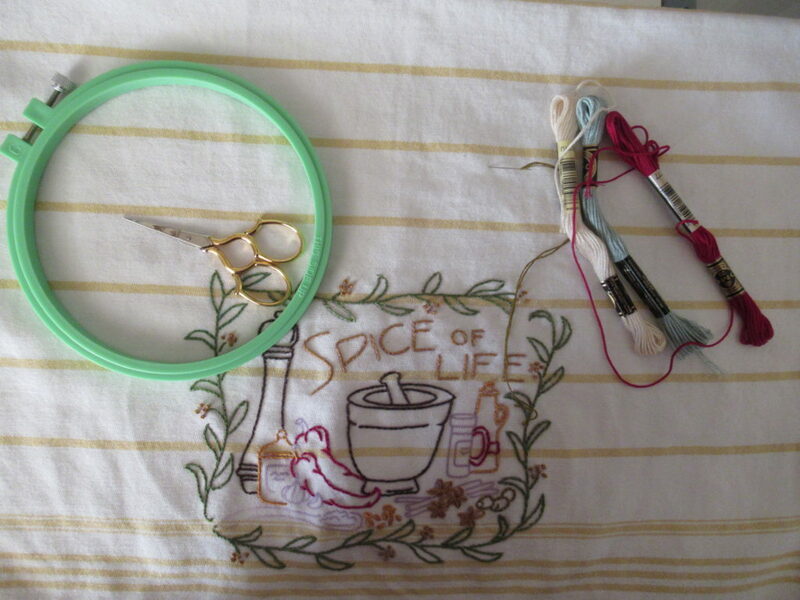 Photo: Finished dish towel. 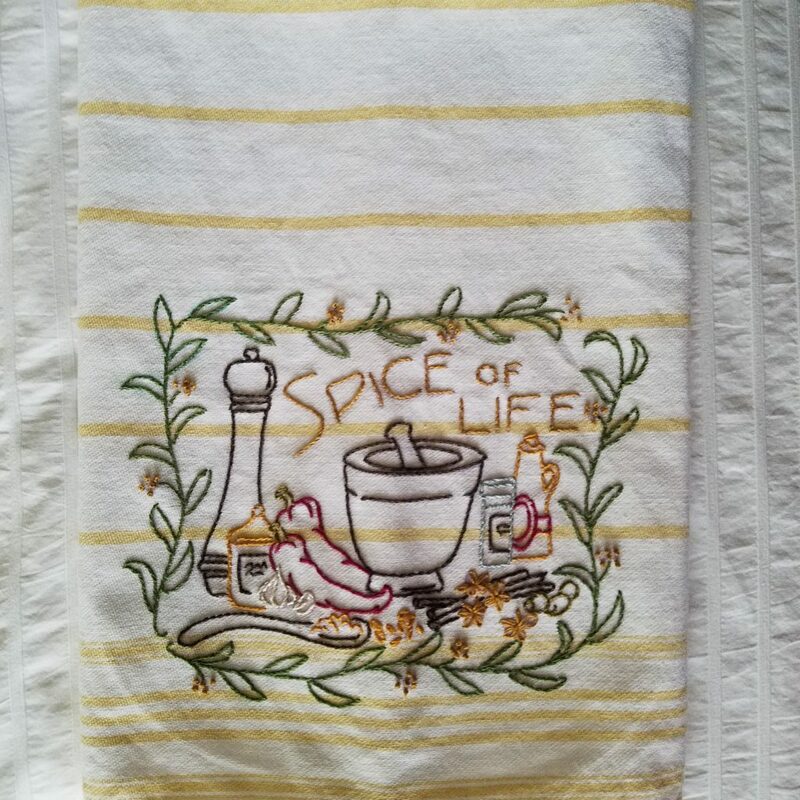 Spice Of Life!